This dress is beautiful. I had it custom made for my maid of honor. It fits perfect. The fabric and color is amazing. It's exactly as shown in the picture. 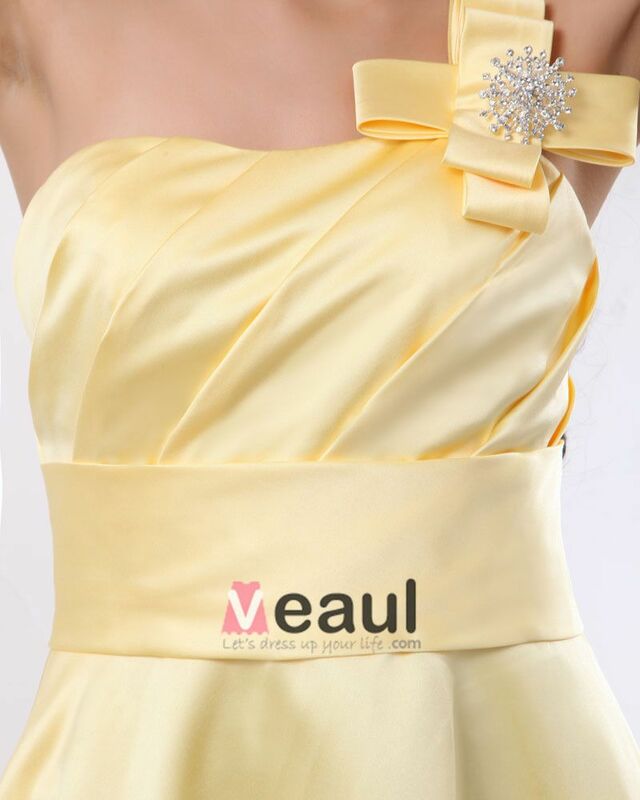 Veaul is a site that I will definitely order from again. Thank you Veaul.